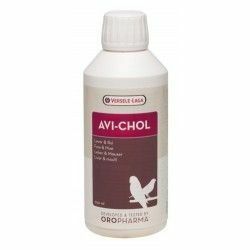 Hepatic Avianvet is a liver protector liquid that is added to the drinking water for the treatment and prevention of different diseases of the liver of the birds. 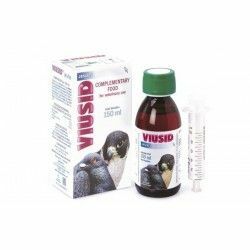 The feeding of birds in captivity is very rich in fat and causes in young players and serious liver problems. 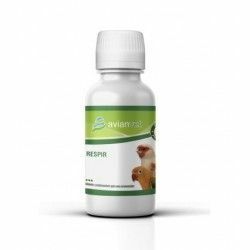 This is why it is important to protect liver cells and stimulate liver metabolism. 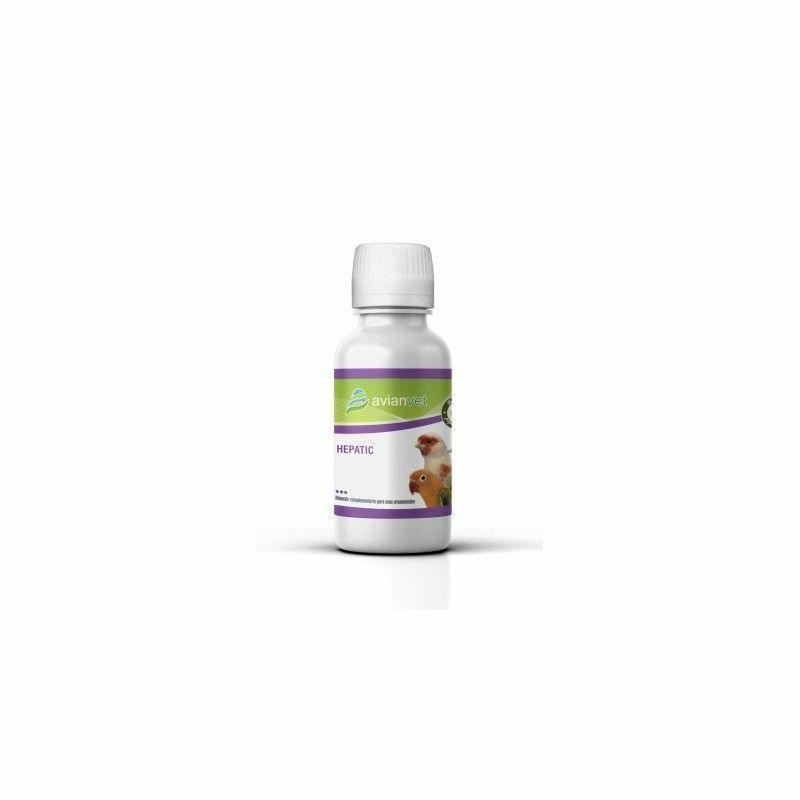 Hepatic Avianvet is composed of DL Carnitine, Betaine, Sorbitol, in addition to many essential oils. 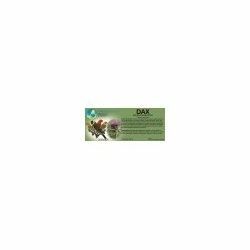 Hepatic Avianvet is indicated for all types of birds, detoxificando and regenerating the liver cells. 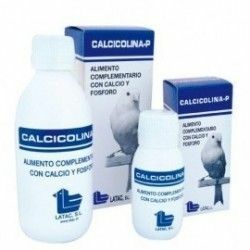 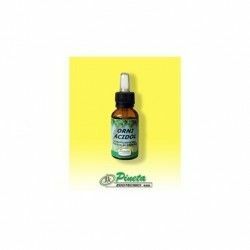 Mode of use and dosage: Use at a dose of 1-2 ml per litre of water during periods of illness, during and after treatments and periods of convalescence. 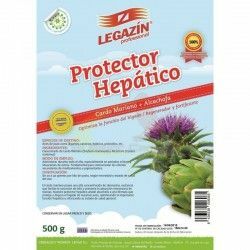 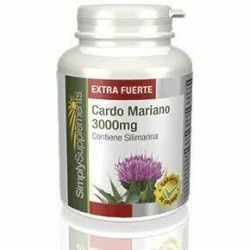 Can be used continuously throughout the year to exert a protection of the liver continued. 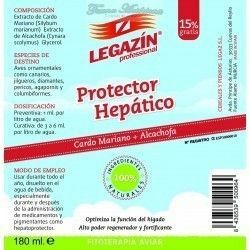 Description: Hepatic Avianvet is a liver protector liquid that is added to the drinking water, during the treatment and the prevention of the different diseases of the liver of the birds. 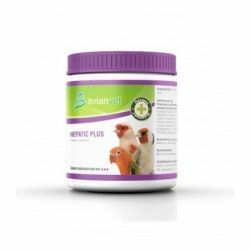 Hepatic Avianvet is composed of DL carnitine, Betaine and sorbitol that have a strong protection of the liver.